Denley: Why wait decades to shape a better Ottawa? New Zealand’s Prime Minister Jacinda Ardern has won praise from gun control advocates around the world for her fast work in tabling new firearms restrictions following the Christchurch mosque massacre. Now, Ottawa is under heavy pressure to follow her lead. New Zealand’s sweeping ban on so-called “military-style” semiautomatic firearms has prompted Canadian activists to redouble their efforts to pressure the federal government to further tighten the law here. They’re calling on the Trudeau Liberals to first pass what they see as the relatively timid reforms included in Bill C-71 before moving on to more controversial changes — such as a handgun ban. 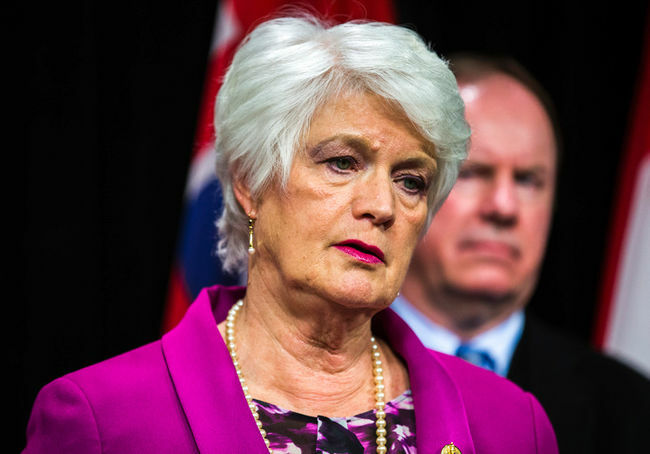 “The government of New Zealand has swiftly and responsibly responded to the atrocities … by almost immediately committing to ban the type of weapons that facilitate such extreme violence,” said gun control advocate Nathalie Provost, a survivor of the 1989 gun massacre at École Polytechnique in Montreal that claimed the lives of 14 women. 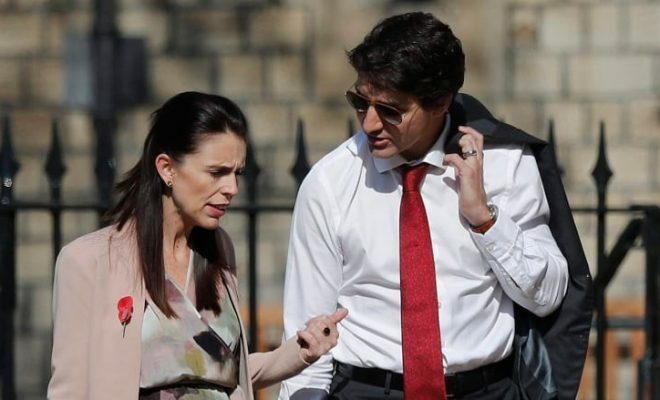 Prime Minister Ardern has issued a cabinet order that bans New Zealanders from owning semi-automatic firearms like the one used in the March 15 terrorist attack that killed 50 people at two Christchurch mosques. The order bans ownership of semi-automatic firearms capable of use with a detachable magazine that holds more than five rounds. Ardern also is moving to ban accessories, like bump stocks, that enable a firearm to fire more ammunition faster. Firearms most commonly used by farmers and hunters — such as rifles with small, non-detachable magazines — will be permitted. “The huge difference is that New Zealand is acting and Canada is not — and yet we have a government that promised to get handguns and assault weapons off our streets,” Heidi Rathjen, a coordinator with gun control group PolySeSouvient, said in an interview with CBC News. Boufeldja Benabdallah is the president of the Islamic Cultural Centre of Quebec City, the place where Alexandre Bissonnette killed six and maimed many others in January 2017. He said that, without stricter controls, Canada risks a repeat of what went on within the walls of his mosque. “Murders occur because we don’t have control over these instruments of death and, quite simply, because we haven’t prohibited or seriously regulated these weapons of war. Whether it be a handgun or an assault rifle, it’s a weapon of war that kills,” he said. Canada already has limits on how many cartridges a magazine can hold; depending on the firearm, magazines are limited to either five or 10 cartridges. Gun rights advocates maintain that by targeting so-called “assault rifles” — a term that has no legal standing in Canada — gun control activists are focusing on what a gun looks like rather than its more salient features, like firepower. 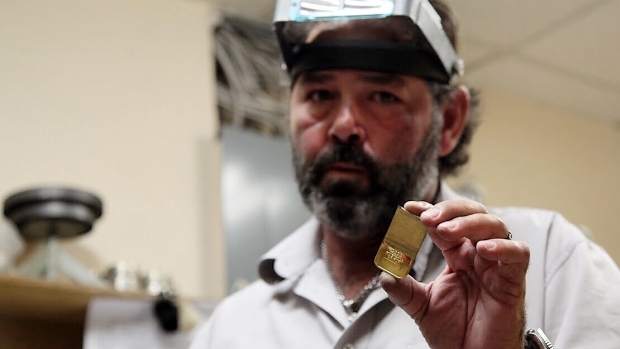 Both sides agree Canada’s classification system, which groups firearms into three classes — non-restricted, restricted and prohibited — is outdated and arbitrary. Canada has long prohibited the possession of fully automatic firearms. And any would-be gun owner in Canada has to submit to a background check and complete training before applying for either a Possession and Acquisition License (PAL) or a restricted PAL and purchasing a gun. 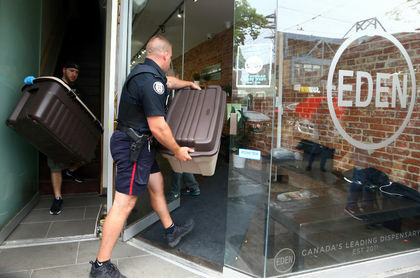 Canadians already register restricted (and prohibited) firearms, such as handguns, with the police. 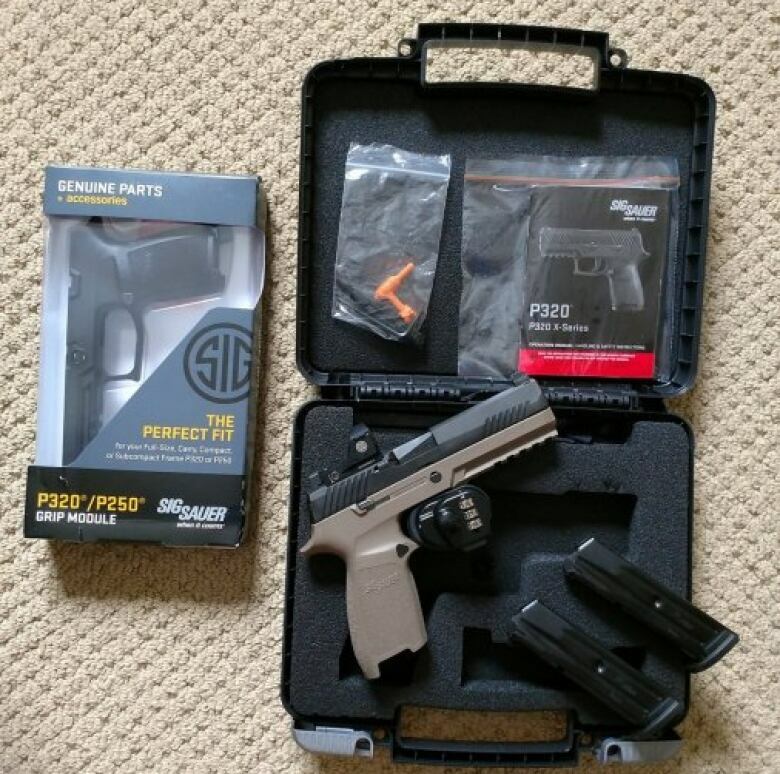 Some maintain targeting legal firearms owners, through either C-71 or a potential ban, is the wrong approach given that much of the gun-related crime in this country is perpetrated by criminals using handguns smuggled from the U.S.
“The lion’s share of firearms homicide is committed by illegal gun owners. No methodologically valid study has been able to find evidence that stricter gun laws, or even gun bans, have reduced general homicide rates or spousal homicide rates,” said Gary Mauser, a professor emeritus at Simon Fraser University and a noted gun rights advocate. Out of all the violent gun crimes in 2017 in Canada, 59 per cent involved a handgun, 18 per cent involved a rifle or a shotgun, 6 per cent involved a fully automatic firearm, sawed-off rifle or shotgun and 17 per cent involved a firearm-like weapon or an unknown type of firearm, according to data from StatsCan presented last week at a Senate committee studying Bill C-71. There are, however, large regional disparities in the numbers. 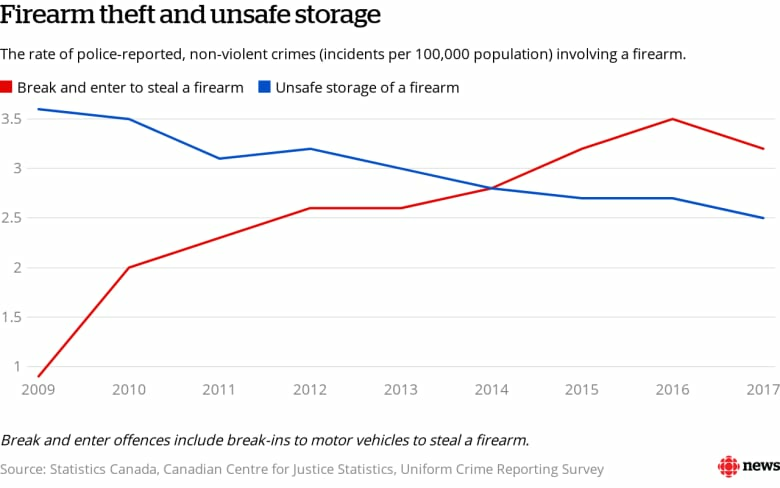 Since 2009, for example, handguns — most of them illegal — have been involved in 83 per cent of all firearm-related violent crimes in Toronto, compared to 52 per cent for the rest of Canada. The Liberal government’s only piece of firearms-related legislation so far, Bill C-71, is now before the Senate. 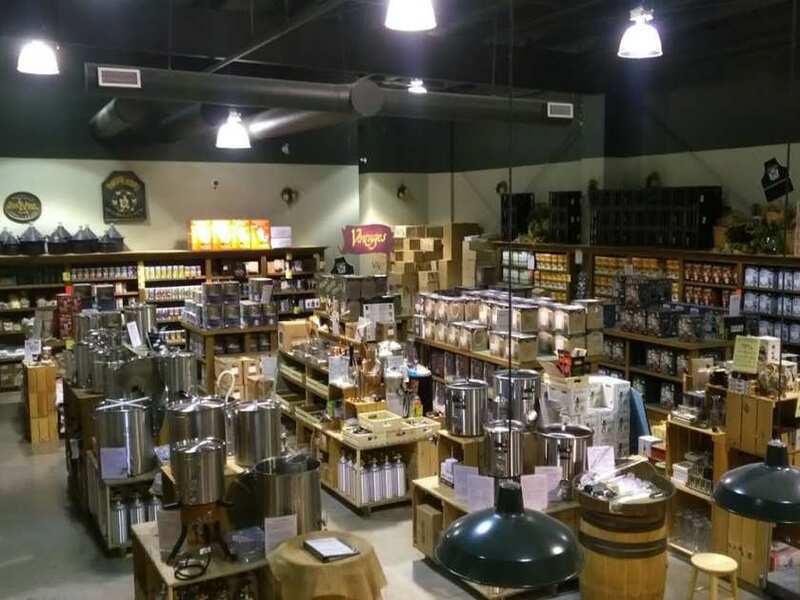 It includes enhanced background checks for anyone applying for a PAL, mandatory record-keeping for firearms retailers, changes to the authorization to transport (ATT) rules, and the reclassification of two types of firearms. 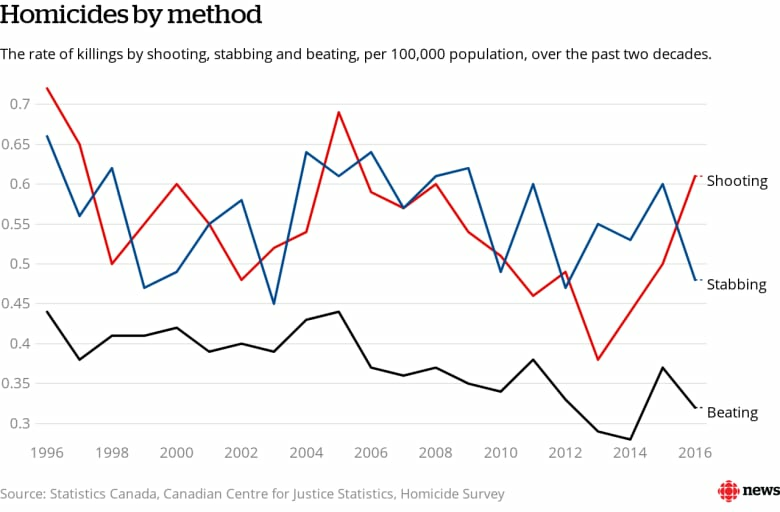 Ottawa also has commissioned a study on implementing further limits (or an outright ban) on handguns or “assault-style” weapons as firearms-related homicides continue to plague major Canadian cities. City councils in Toronto and Montreal already have passed resolutions demanding federal action on the file. “My bottom line is that Bill C-71 is a small step in the right direction but we need a lot more if we’re going to significantly reduce homicides, not just gun-related homicides, but all homicides in Canada,” said Irvin Waller, a professor emeritus of criminology at the University of Ottawa. To that end, Border Security and Organized Crime Minister Bill Blair is mulling a far-reaching change to firearms law along the lines of New Zealand’s reform — which would risk opening up an urban-rural divide in the Liberal caucus. “We are considering any and all options that will better protect Canadians and keep them safe,” a spokesperson for the minister said in a statement to CBC News.